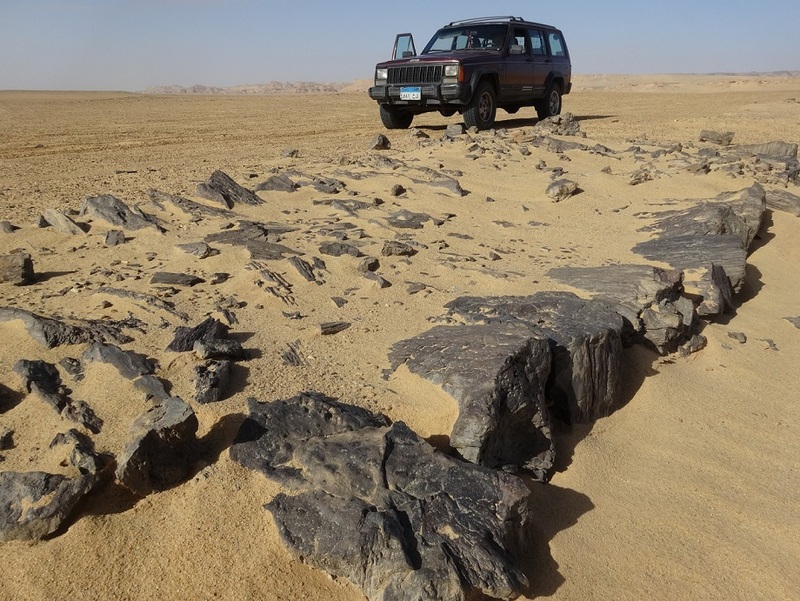 Yesterday, an article of mine about the world’s oldest surviving paved road was published by Ahram Online. 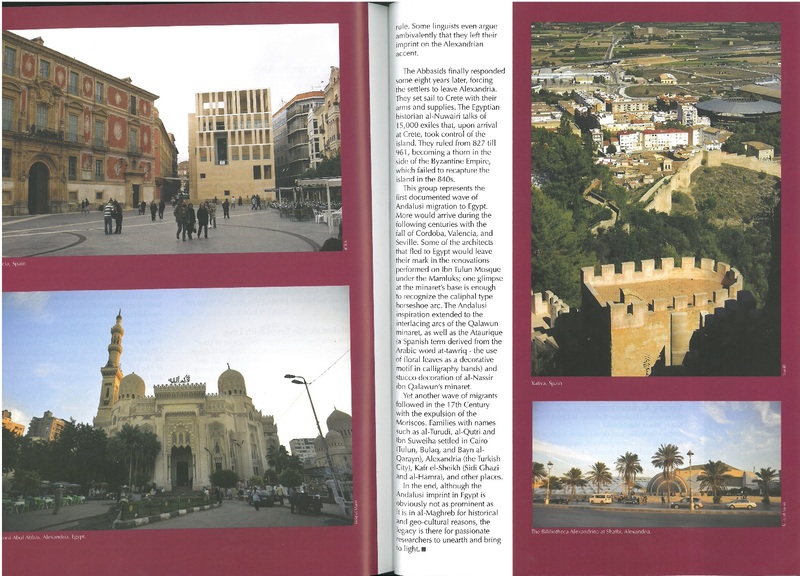 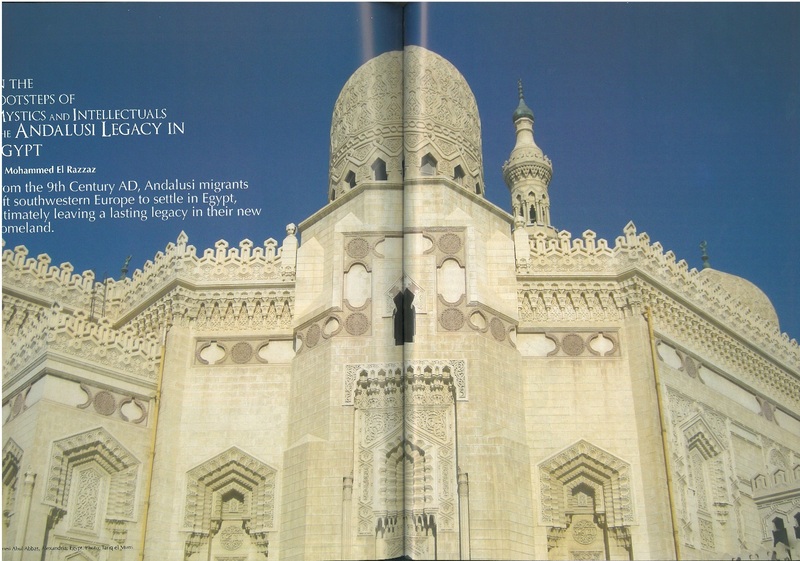 A new article of mine about Medieval Islamic Art has been published by Ahram Online. 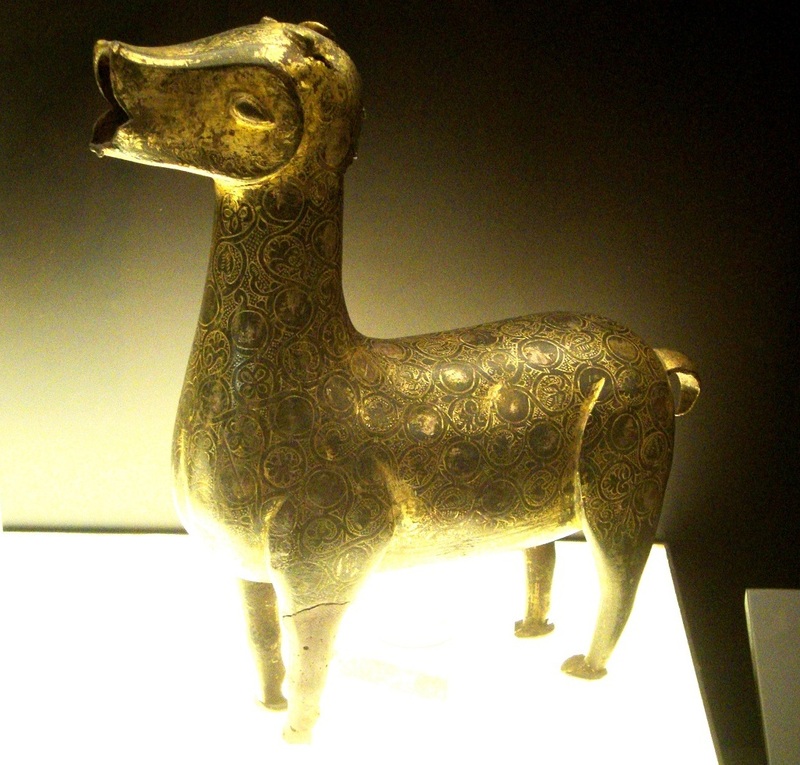 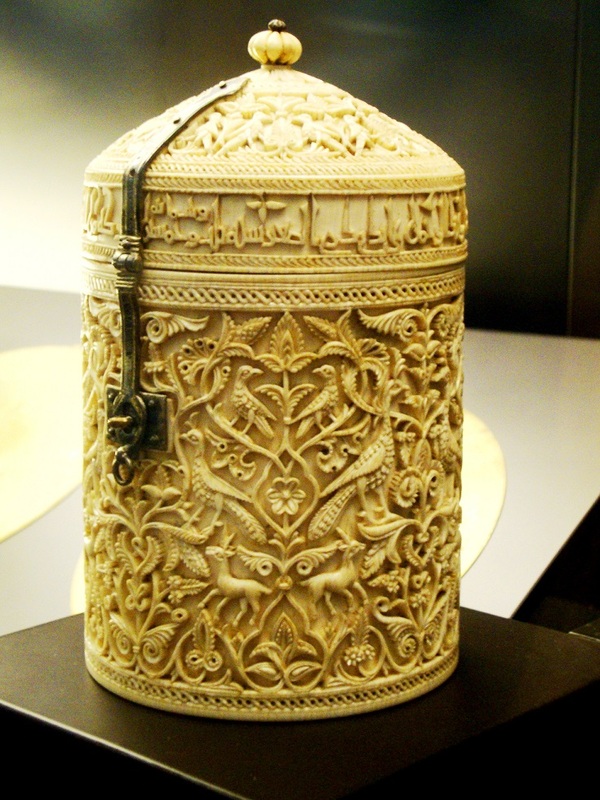 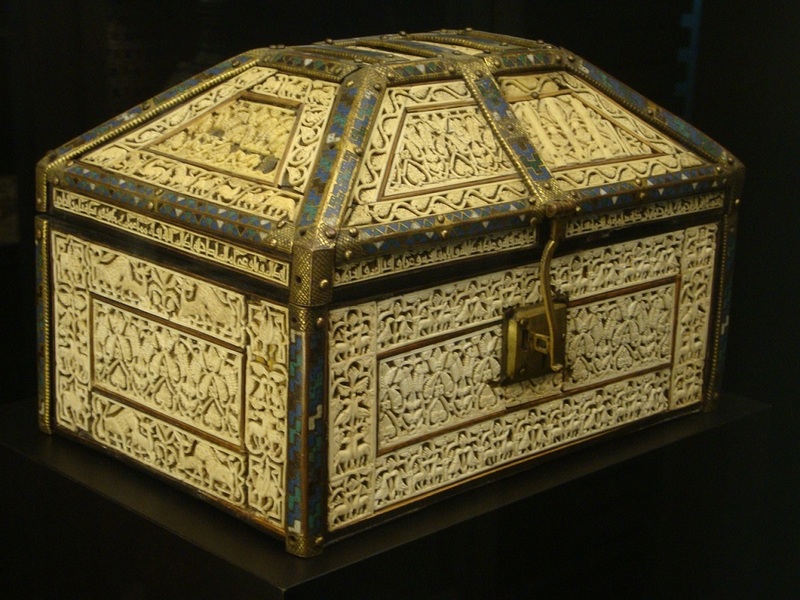 The article focuses on three masterpieces of Andalusi art at the National Archaeological Museum of Madrid, namely the Casket of Palencia, the Pyxis of Zamora and a fountain spout from Medina Azahra. 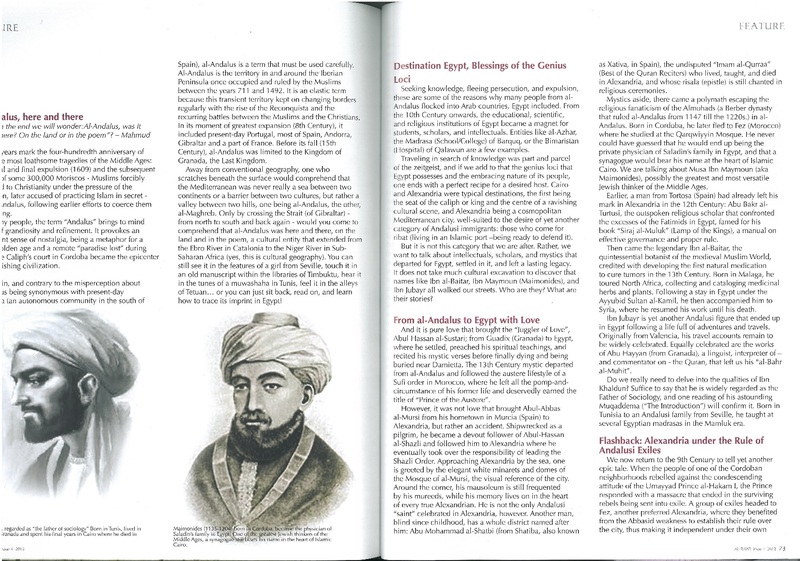 A few months ago, an article of mine about prominent intellectuals of al-Andalus in Egypt was published in Al-Rawi (Egypt’s Heritage Review), a wonderful quarterly magazine concerned with Egypt’s heritage in its different forms. 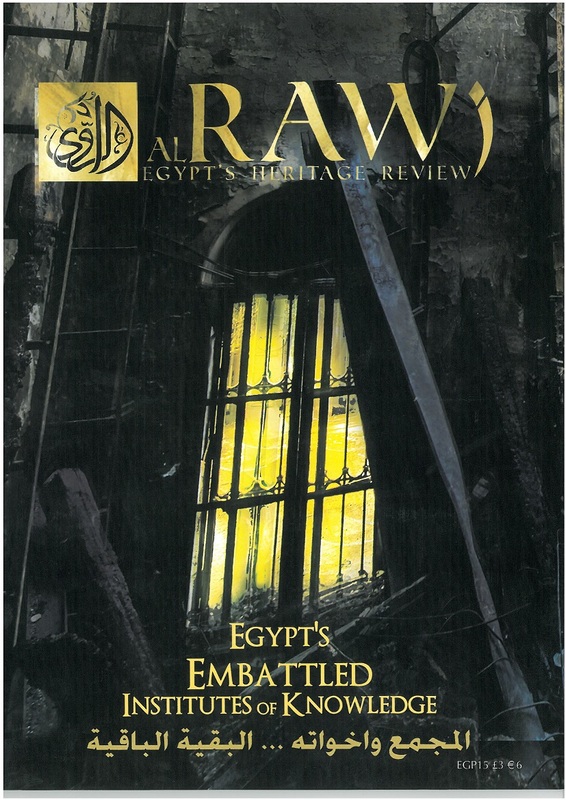 You can read the full article in the images attached, and I strongly recommend my friends in Egypt to follow the magazine and actually buy it in order to support this great initiative and to keep it running.